Renewed Vision was established in 2000 as an endeavor to create production software for ministry markets. 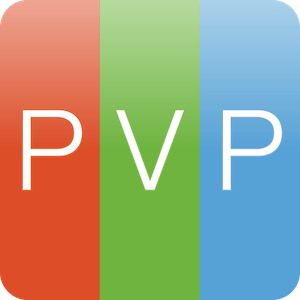 Our team collectively has over 40 years of experience in software development and live event production. Based on our own experiences in production of events for Passion (Chris Tomlin Indescribable Tour, OneDay, Thirsty, etc. ), Catalyst Conferences, KidStuf, GrowUp, Drive Conferences (North Point Community Church), BigStuf Camps, and more, we have gained unique insights into the needs and desires of our customer base. Over the years, we have kept our focus on developing revolutionary and economical products for the Church, but have garnered the attention of other industries seeking powerful, stable, and affordable media solutions. As such, we have had the privilege of working with companies such as Mercedes-Benz, Gulfstream Aerospace, Calvin Klein, Amgen Pharmaceuticals, Federated Department Stores, and others. 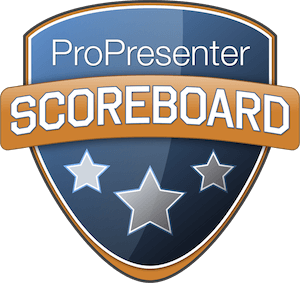 Out of this knowledge and hands-on experience, Renewed Vision continues to develop ProPresenter, ProVideoPlayer, ProVideoServer, and ProPresenter-Scoreboard. We have witnessed first hand the impact of enhanced environments and passionately pursue the technologies and ideas that cater to this principle.